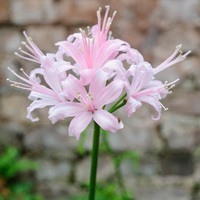 The Guernsey Lily, also known as Nerines, are a modern classic! 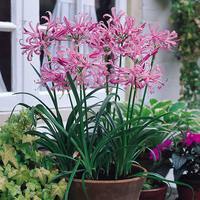 Each bulb produces attractive sword-like foliage and attractive flower heads which come in a range of exciting colours. 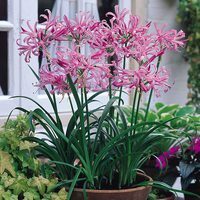 Perfect for growing in pots on the patio, or in larger groups in the border where they really will make a statement of intent. 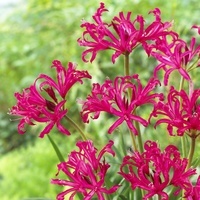 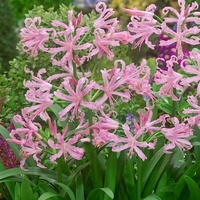 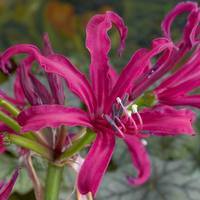 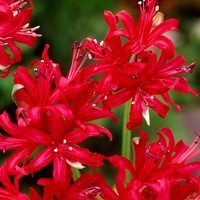 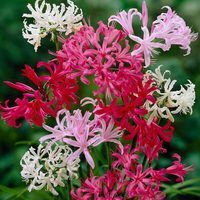 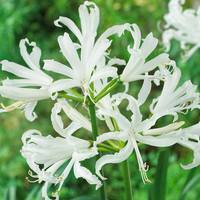 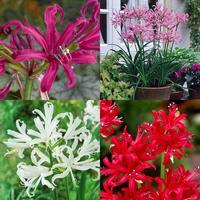 Top quality Nerine bulbs supplied.